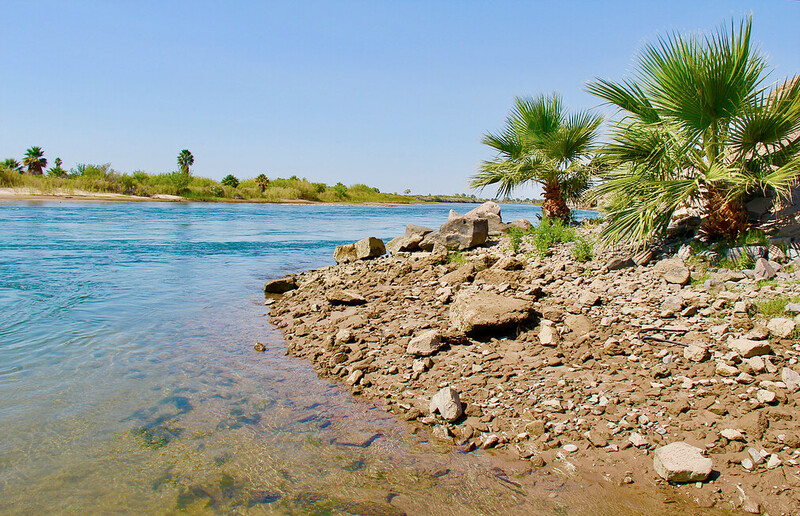 Nice river. Had a place on the water. Seemed quiet to me. Great check in! Had pull thru grass site which was quite level. Good over night stop. Formerly known as Riviera Resort. THE COVE Sun. Sand. The fresh air of the great outdoors. 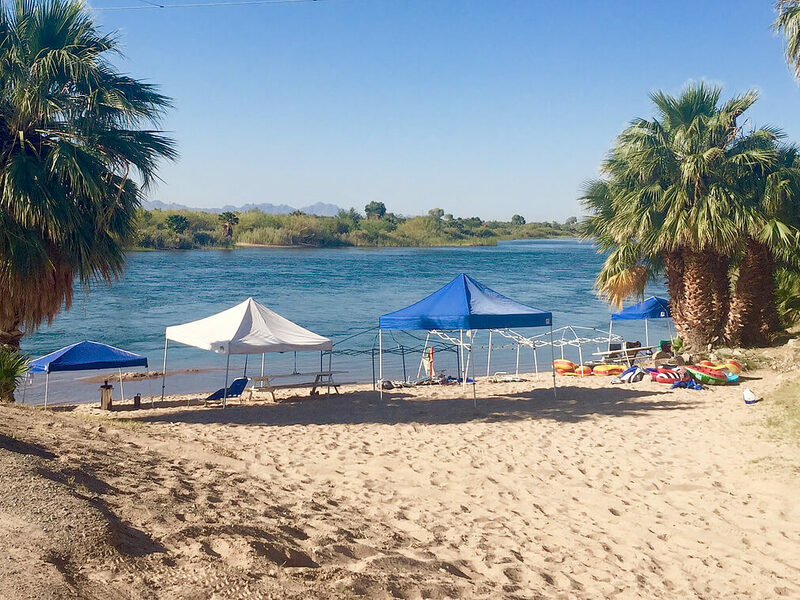 Whether you're looking for the perfect spot to camp or a place to take advantage of the fresh waters of the Colorado River, The Cove RV Resort is the river haven you've been searching for. 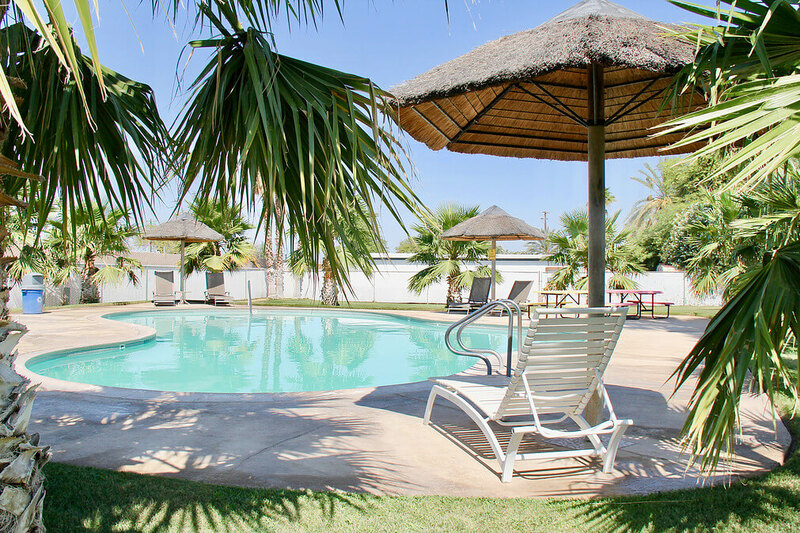 Located just off the I-10 Freeway on the California side of Blythe, we're a central destination for travelers from Arizona, California and beyond. 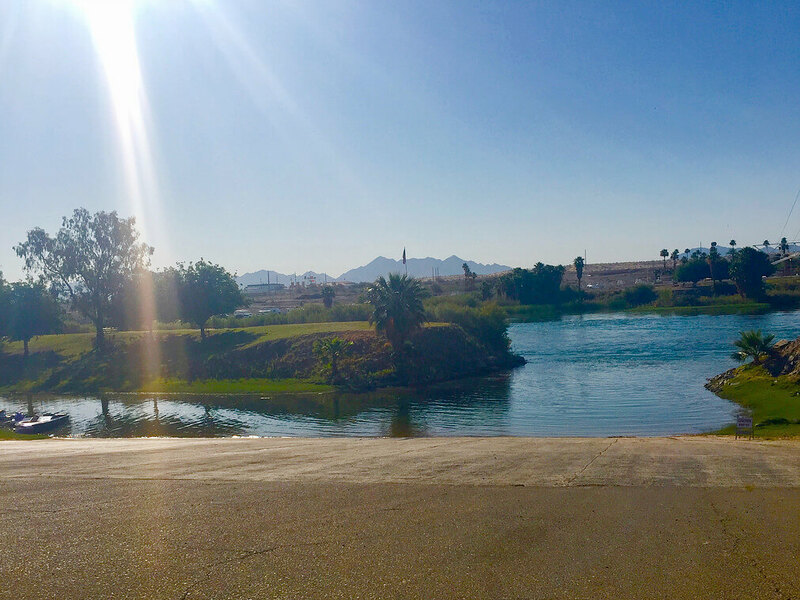 Load up the RV, pack your tents, and hitch your boat trailer-our boat ramp welcomes guests as well as day use. Backpacking instead of traveling by RV? 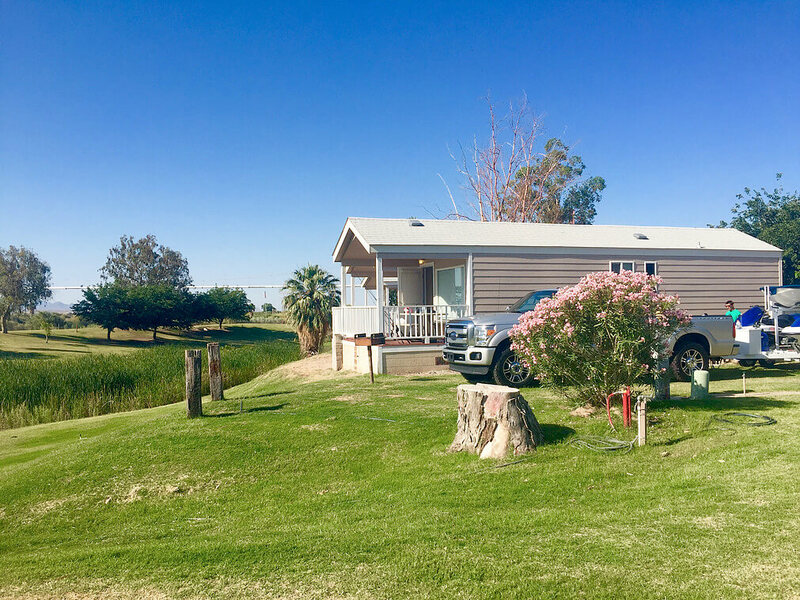 We have sites to accommodate every kind of traveler, whether by foot, camper, bus or RV.